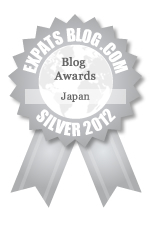 Snacks and chocolate are big business in Japan with KitKat, the country’s top selling chocolate brand. 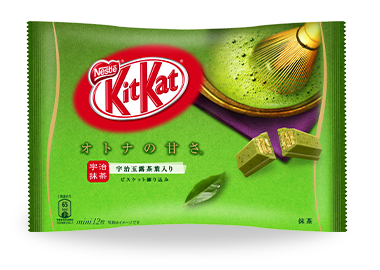 The Japanese love the different seasonal and regional flavours of KitKat that can be found around the country, and with 300 different limited-edition varieties released so far, the choice seems endless. 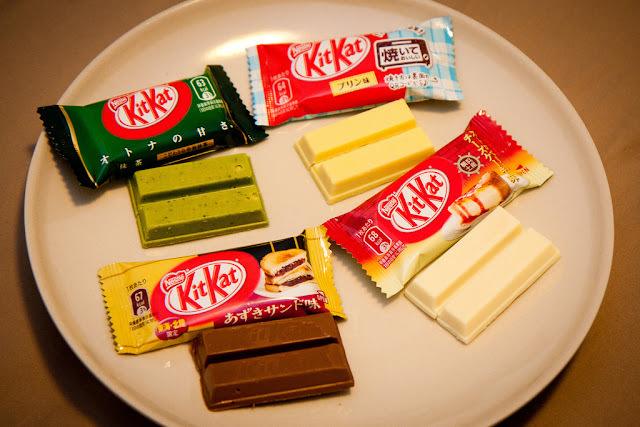 Some of the more popular flavours of KitKat in Japan include Green Tea, Cherry Blossom and Yokohama Cheese Cake. On the other hand we have also been inflicted with weird and quirky flavours such as Wasabi, Soy Sauce and Okinawan Sweet Potato. 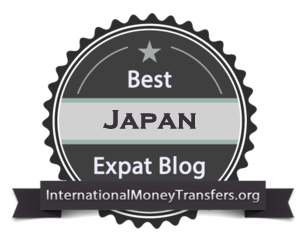 KitKat was first introduced to Japan in 1973, and instantly become a hit with the name “KitKat” sounding like the Japanese “Kitto Katsu”, which means “You will surely win”, making the chocolate a popular choice for students hoping to pass exams. 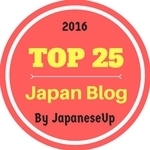 The different flavoured varieties have been a success due to the omiyage (souvenir) culture in Japan with travelers bringing back the regional specialties to their family and co-workers. 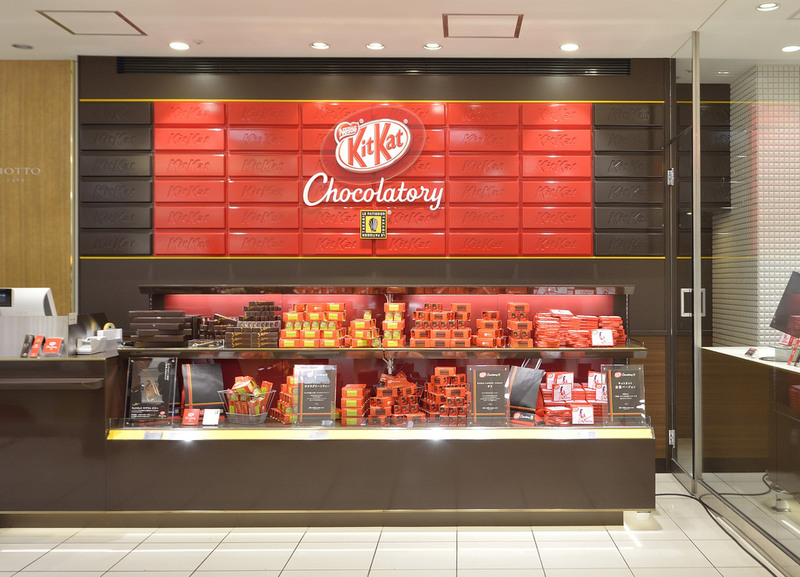 Japan has already seen the opening of fancy KitKat Chocolatory Boutiques around the country selling a “premium artisan” variety of KitKat created by renowned Japanese pastry chef Yasumasa Takagi. 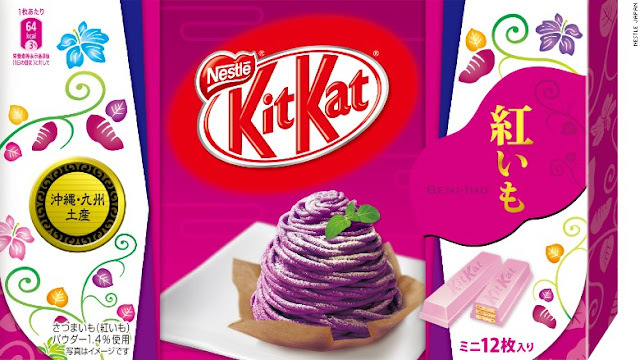 The limited edition flavours have been a big hit with KitKat aficionados with high-end flavours such as raspberry-infused dark chocolate and orange chocolate rum. Now, we have news that Nestle, who make the popular wafer chocolate snack will build a factory in Japan dedicated to producing weird and wonderful flavours of KitKat. The new factory in Himeji City, famous for Himeji Castle will help satisfy the ever increasing demand for exotic local KitKat flavours both in Japan and overseas.